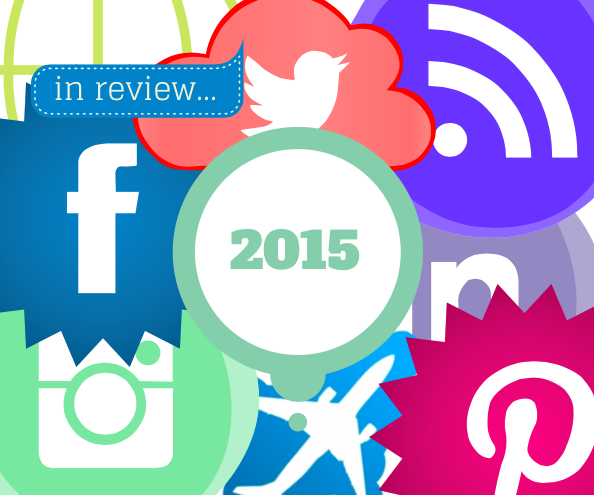 The Lastater family takes great pride in their family’s accomplishments and philosophies. The brothers attributed where they are today as a successful, sustainable, organic, and GAP Step rated ranch to their grandfather Tom and father Dale. They embraced rotational grazing and continued to celebrate all that was put here- the plants, weeds, and animals. They all live the family philosophy to work with mother-nature and always ask why each thing was put here -what is its purpose to our ecosystem? With all the extra care and attentiveness to handling and raising the cattle, it is important to the Lasaters that they also put that much effort into communicating with the consumers. Being a part of GAP helps to communicate clearly what they are doing as ranchers and what the consumer is purchasing and supporting. Having a clear and recognizable label, like the GAP label, makes the buying process simpler when you are looking to support certain farming and ranching systems. People are concerned with what they are eating and their support and long with the support from retailers for standards in farming is what is driving national dialog and change. 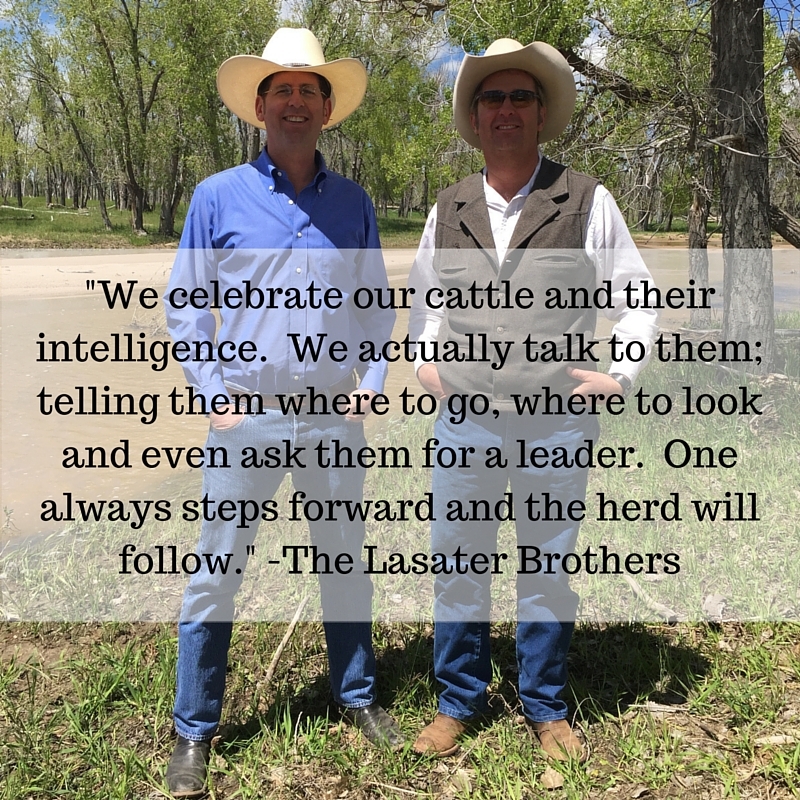 Lasater is a growing and thriving ranching business that GAP is happy to have as part of our family. Between these two brothers, we can expect only great things to continue, evolve, and improve in the cattle ranching world.